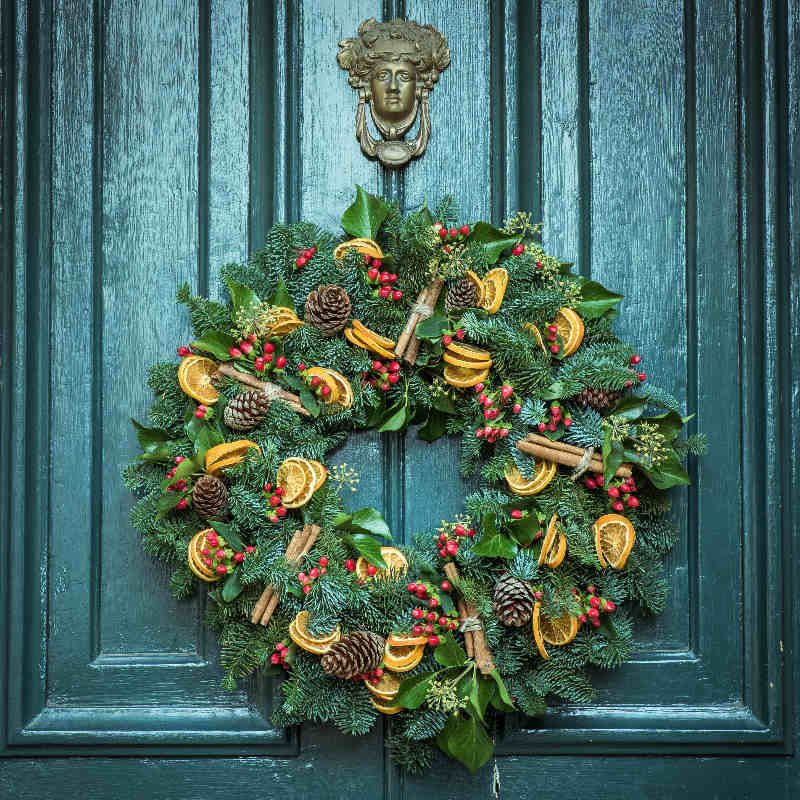 There is nothing like hanging a festive wreath decked with beautifully scented seasonal foliage, berries and bells to add a touch of Christmas magic to your front door this winter. The tradition dates back to ancient European culture, often being made from seasonal materials to represent the change from autumn to winter, with the iconic festive decoration remaining a firm favourite for injecting a dose of Christmas cheer to your home. If you fancy getting creative this festive season, now is your chance! Price includes all the materials, Christmas nibbles, drinks and your beautiful statement wreath to take home.